On April 24th, Theatre Development Fund’s (TDF) Autism Theatre Initiative presented the first autism-friendly performance of Lincoln Center Theater’s Tony Award®-winning production of Rodgers & Hammerstein’s The King and I at the Vivian Beaumont Theater. The audience was comprised solely of families with children or adults on the autism-spectrum. Thirty-six TDF volunteers (many autism experts) helped the parents and children, handed out character cards (that described the main characters in the show) and fidgets (that they can hold and squeeze if they became anxious). There were specially allocated Quiet Areas and Activity Areas in case someone needed a break or a "time out." 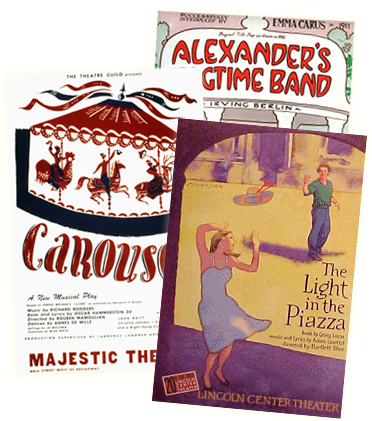 To learn more about TDF's Autism Theatre Initiative go to: www.tdf.org/autism or to see an entire range of Broadway performances accessible to people with physical and development disabilities go to the newly launched site: www.theatreaccess.nyc. Click the image below to watch NBC 4 New York's report on the first autism-friendly performance of Lincoln Center Theater’s Tony Award®-winning production of Rodgers & Hammerstein’s The King and I at the Vivian Beaumont Theater. 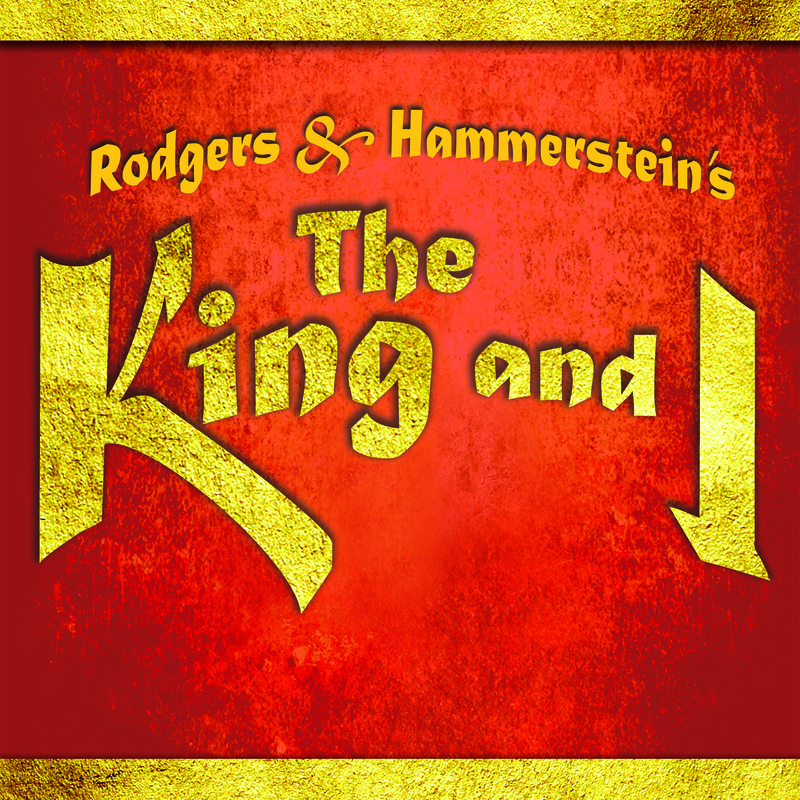 Learn more about Rodgers & Hammerstein's The King and I HERE!